So said his exact contemporary George Lodge, and Archibald Thorburn was certainly blessed with a precocious talent. He was exhibiting ornithological paintings at the Royal Academy from the age of 20, and his major breakthrough came when Lord Lilford employed him to complete the work on `Coloured Figures for the Birds of the British Islands' after the original artist (Keulemans) fell ill. 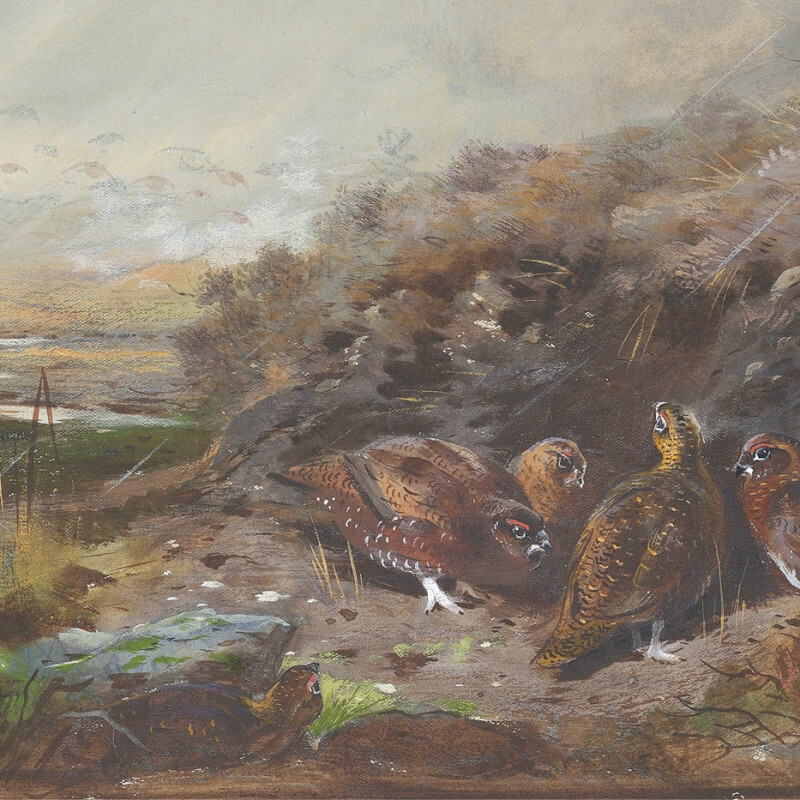 Most sporting estates in Britain will have a Thorburn work, and he encompassed the taste for Sporting art in the early 20th Century.